This summer we wanted to find some cool new toys that would not only be super fun, but would also keep us active and outdoors. We scoured the internet and found a lot of great ideas, however there were a few products that really stood out! Here’s our list of the best toys we found for some summer fun and adventure! A simple and fun way to get the kids playing outdoors! 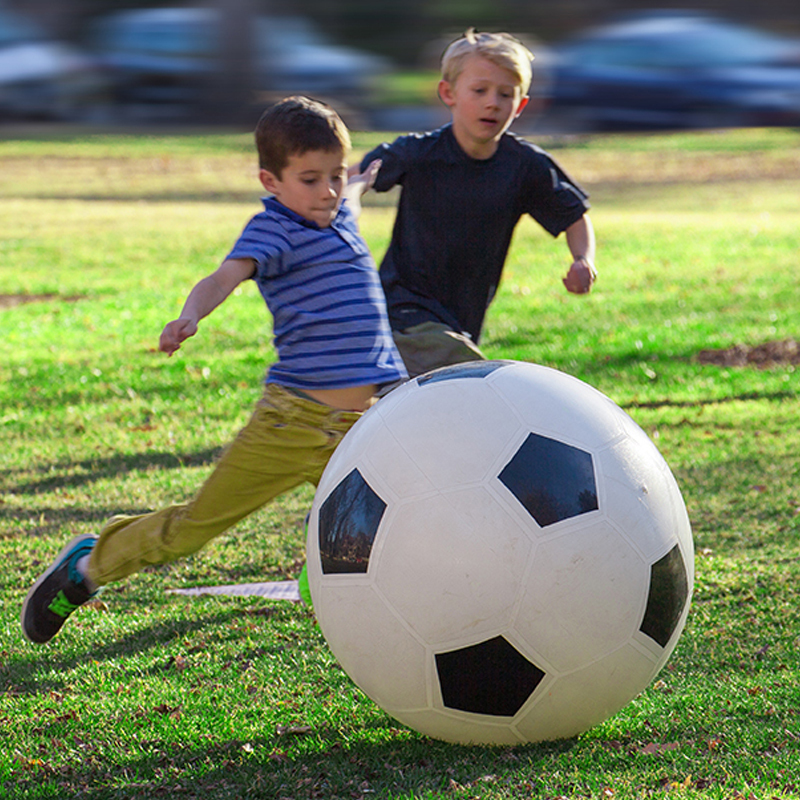 This huge 30" soccer ball is jumbo fun for both kids and adults. Get your kids outside & physically active testing their agility in your own backyard or on-the-go. Slacklines are a type of tightrope that are easily attached between two trees. Learning to fly a kite has never been easier! More than your typical kite, easily control it to fly around as well as perform stunts and tricks. Challenge yourself to an adventure course right in your own backyard or take it on-the-go! All you need is two trees for hours of active outdoor fun! An easy to launch kite that you can carry in your diaper bag or backpack! It's a fun toy to take with you to the beach or park. 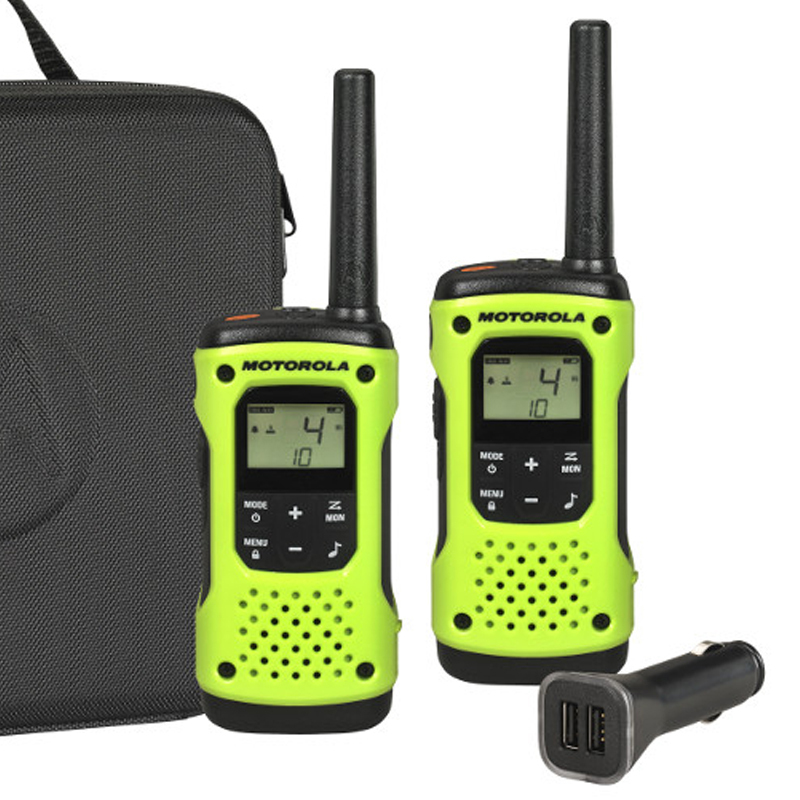 These waterproof two-way radios are great for keeping you connected during your outdoor activities, whether you are on the water or on the beach. No assembly required! 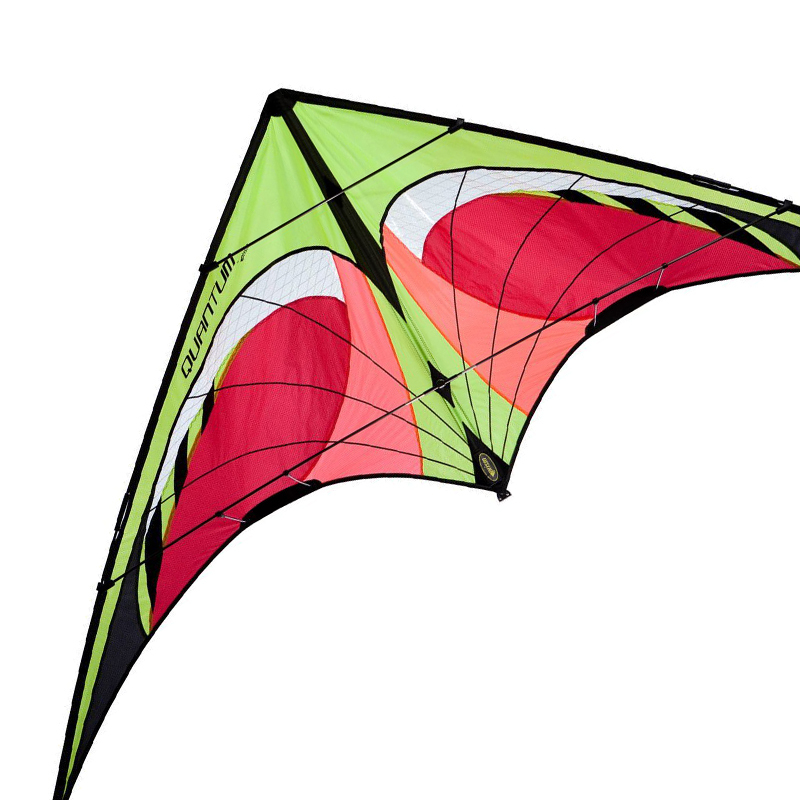 A truly awesome and fast kite that even a beginner can steer and fly around for some great fun this summer. 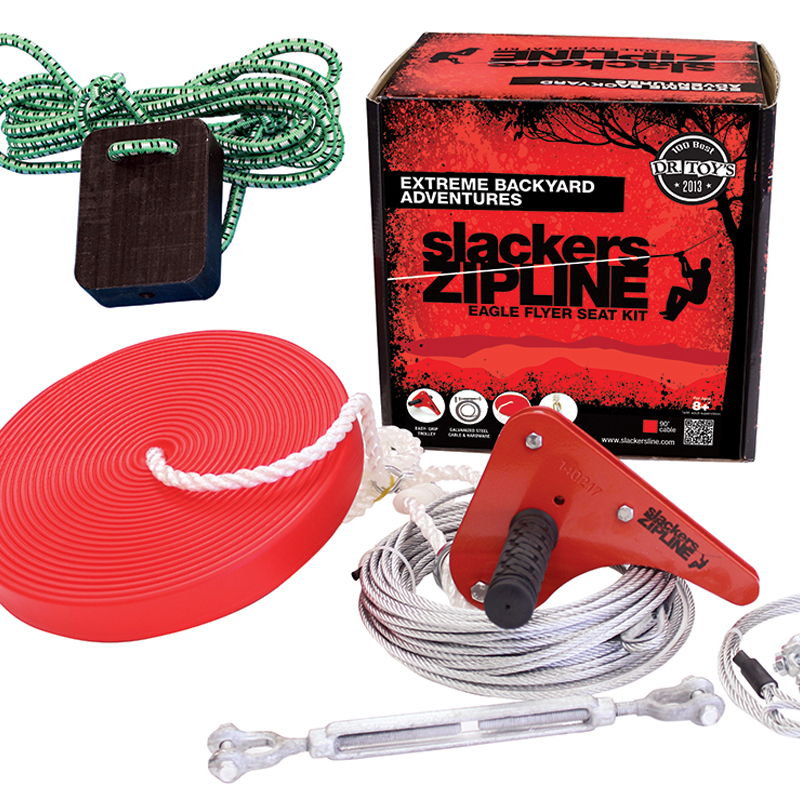 Upgrade your backyard with your very own zip-line! Choose from a variety of different lengths & options. Take flying a kite to a whole new level! This power kite is strong enough to lift you off the ground! Can even be used for land boarding too.